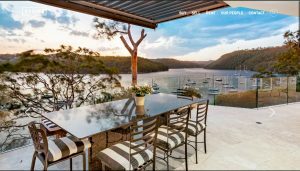 The team at Agentpoint have recently launched a brand new website for the rapidly growing Stone Real Estate network. 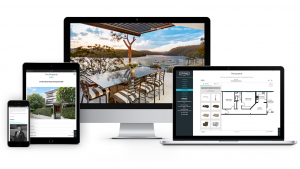 In close collaboration with the Stone executive team, Agentpoint’s in-house designers transformed the website layout to better display existing features as well as incorporating new functionality. Key features include call to action imagery, which drive visitors in to deeper into the site, plus fully responsive technology, which ensures the site is user friendly on all devices including mobiles and tablets. The feedback has been extremely positive across the Stone network as this fast-growing franchise group heads into their exciting next chapter. Posted in Custom Websites, Featured Blog, News, Our Products on 5 Jun, 2018 by Ryan O'Grady. « Previous: What is a Social Media Marketing Calendar?